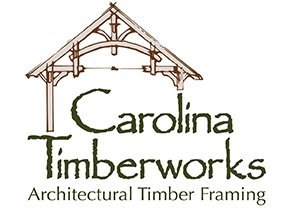 The Timber Framers Guild is guided not only by its Board of Directors but also by dedicated volunteers who participate in councils and committees to advance and promote the craft of timber framing and the mission of the Guild. Guild members can join any of these groups in support of Guild initiatives. Administers the Guild’s program to train timber framers, beginning as an apprentice and working toward registered journeyworker status. Cassandra Davies is the contact. TFG Companies harnesses the collective creativity and strength of the timber frame community and craft to shape the future of the industry through business education, peer-to-peer networking, and marketing. Brice Cochran is the contact. 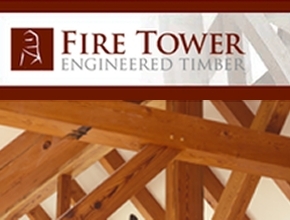 A group of engineers who undertake systematic research, and codification of timber frame joinery and structural practices. Joe Miller is the contact. 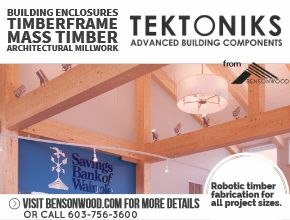 Supports surveys, exploration, research, and historical preservation of traditional timber frame practices. Michael Cuba is the contact. Assists staff in an advisory and work-sharing capacity for the development of a cohesive, comprehensive strategy for outreach and communication across all platforms used by the TFG. Allison Aurand is the contact. Generates appreciation and understanding of how shared building efforts enrich community through craft by developing and executing building projects in communities throughout North America and beyond. Jeff Arvin is the contact. Records the function and process of the Executive Committee; comprised of the president, vice president, treasurer, clerk, and past-president. Provides financial oversight for the organization. Develops, recommends, and reviews policies of the TFG Board of Directors; solicits candidates for the TFG Board of Directors; assures the sustainable best-practice operation of the TFG within the context of the Guild's mission, vision, and values. Assists and supports staff in increasing individual membership, member participation, and membership value.